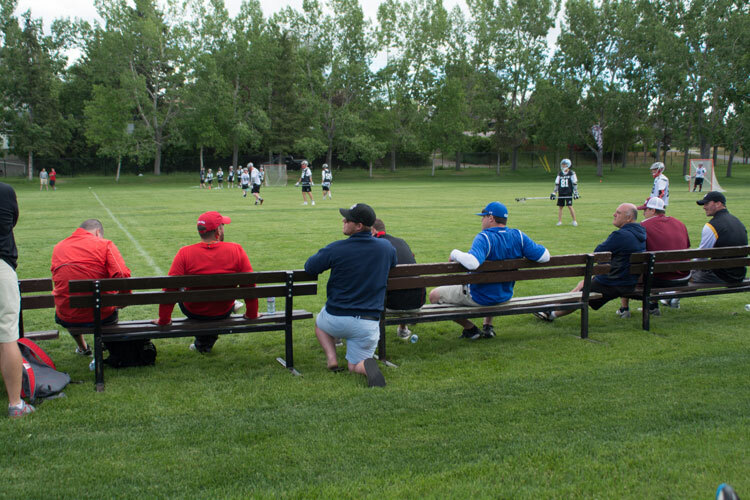 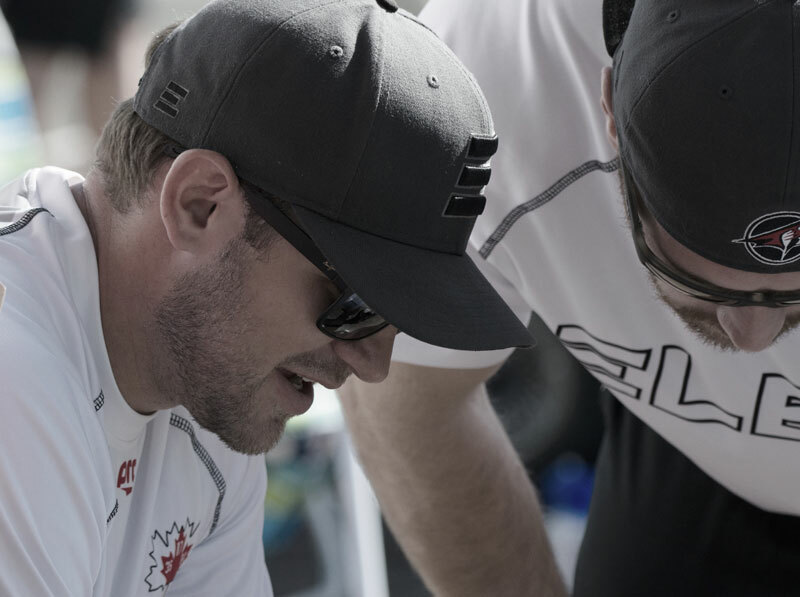 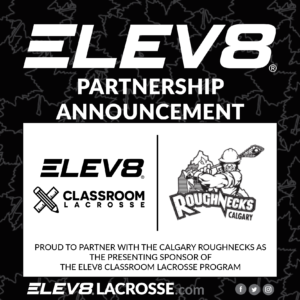 ELEV8 Lacrosse is a Calgary based diverse coaching organization founded by Geoff Snider in 2007 and developed to provide the highest level of instruction for the growing sports of field and box lacrosse. 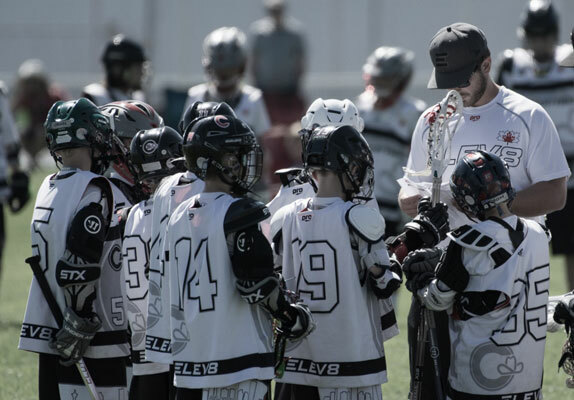 ELEV8's visionary, creative and integrated programs span the entire life cycle of training from grassroots CLASSROOM Lacrosse, camps, clinics, tech sessions, and elite club programs to coaching mentorship. 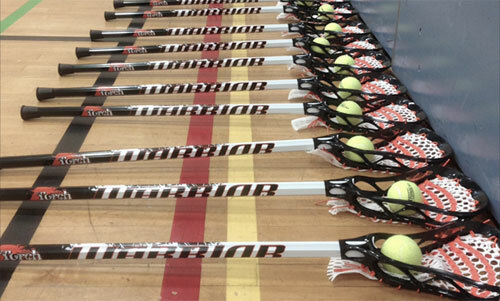 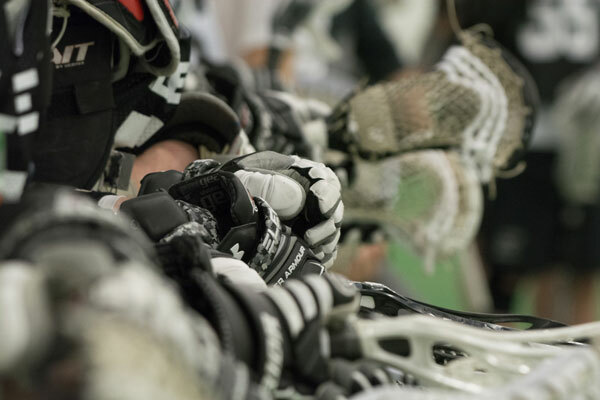 Our advanced hybrid combination of programming & instruction caters to the next generation of Canadian lacrosse players. 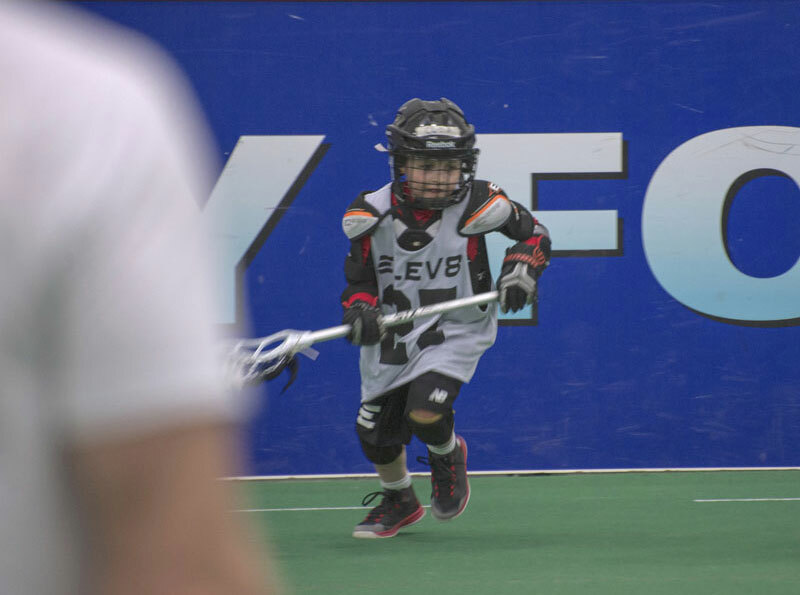 Learning takes place in an energetic, well-organized, highly structured and competitive setting with instruction from experienced, professional Team Canada, NLL, MLL, NCAA, and FIL experienced athletes and coaches. 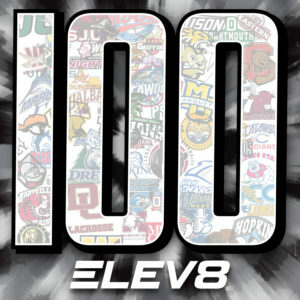 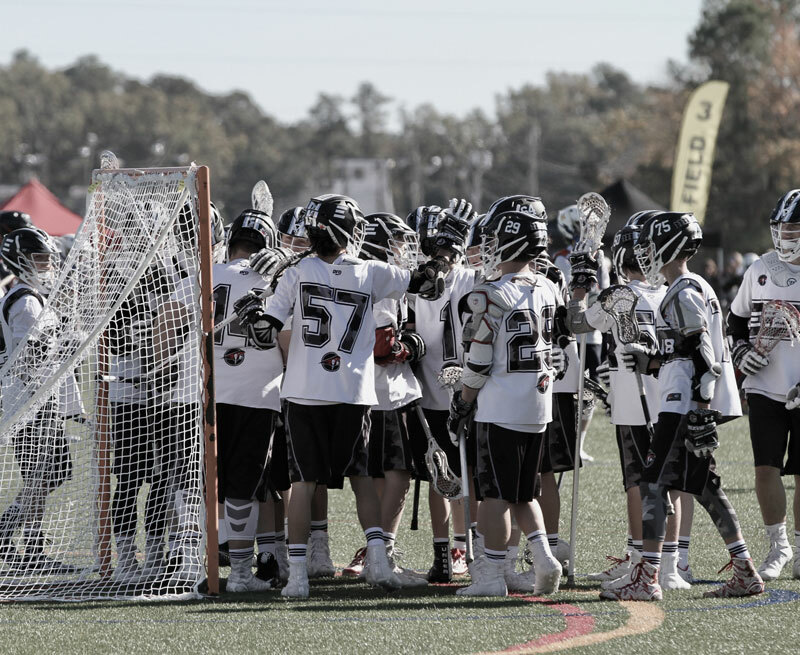 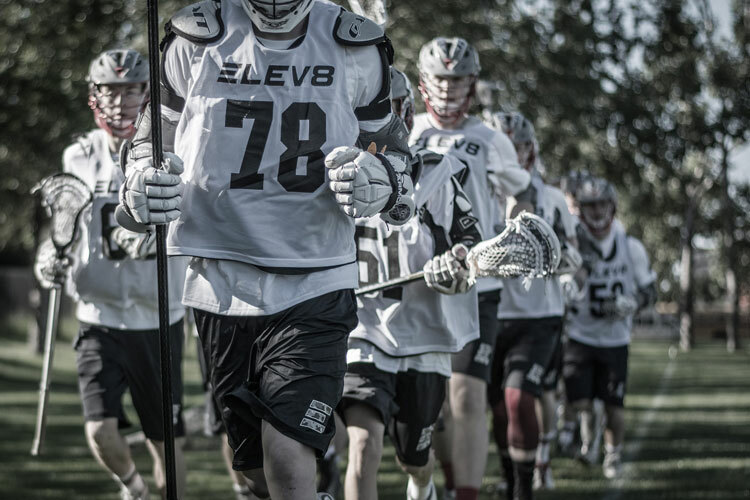 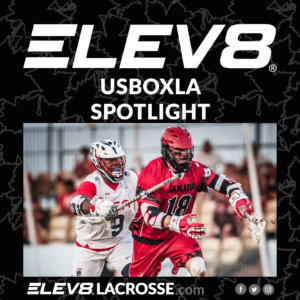 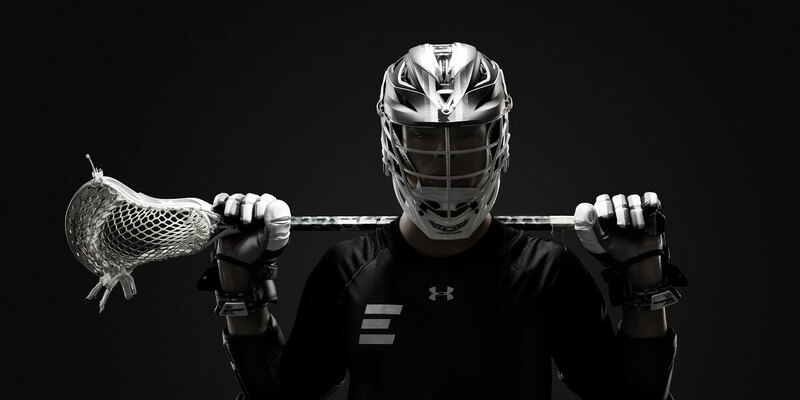 ELEV8’s coaching staff is dedicated to the athletic and personal development of student athletes by demonstrating and introducing progressive and innovative lacrosse concepts.